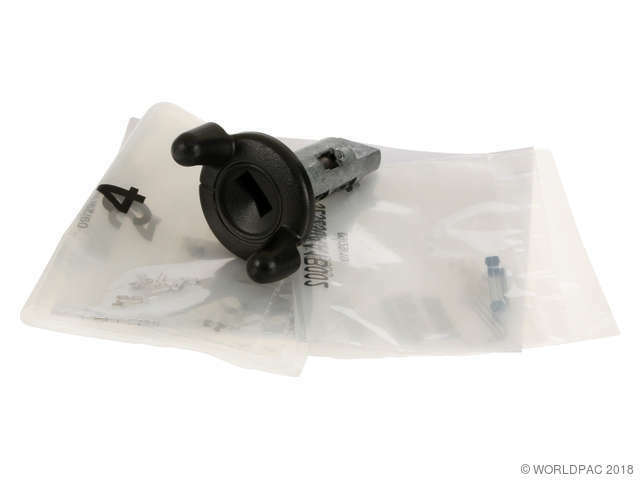 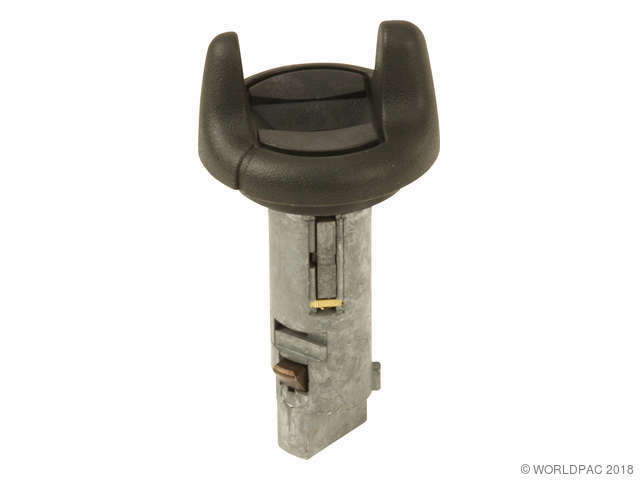 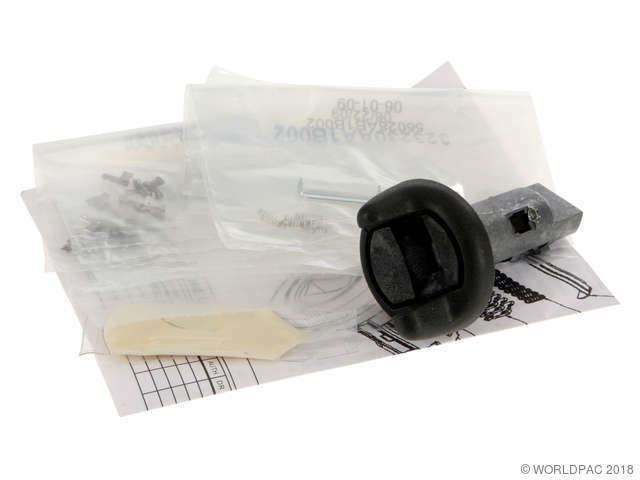 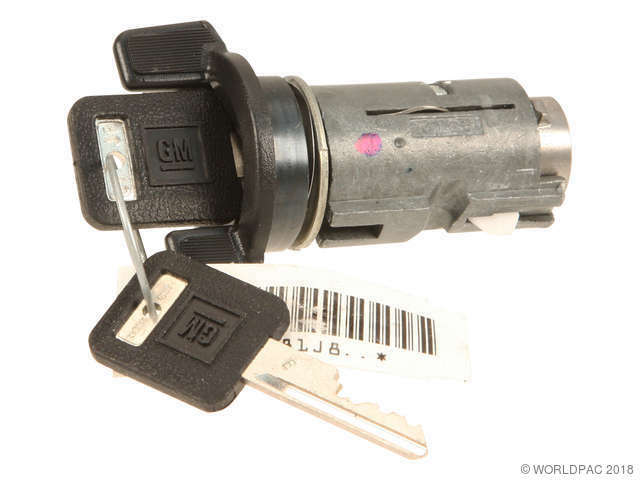 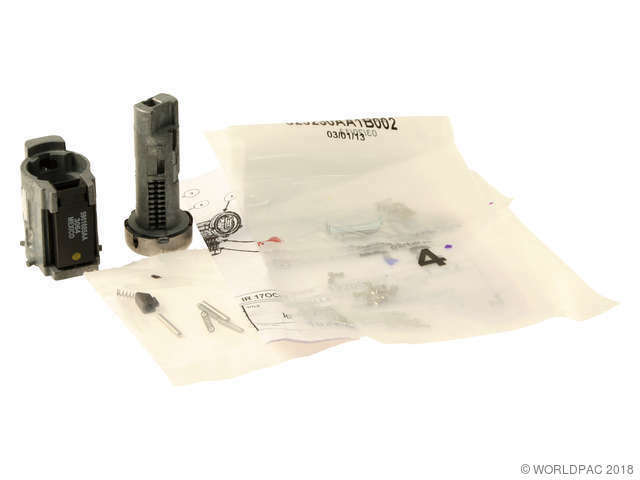 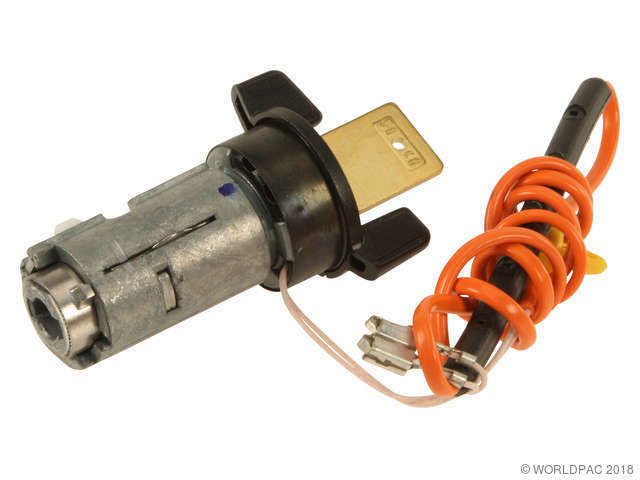 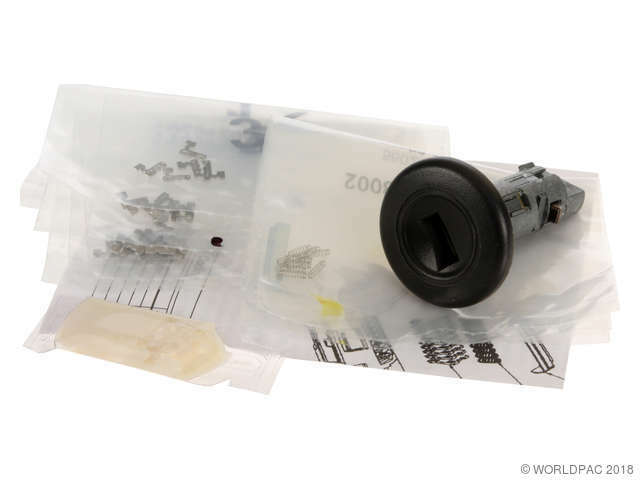 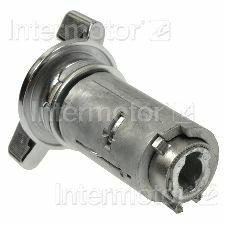 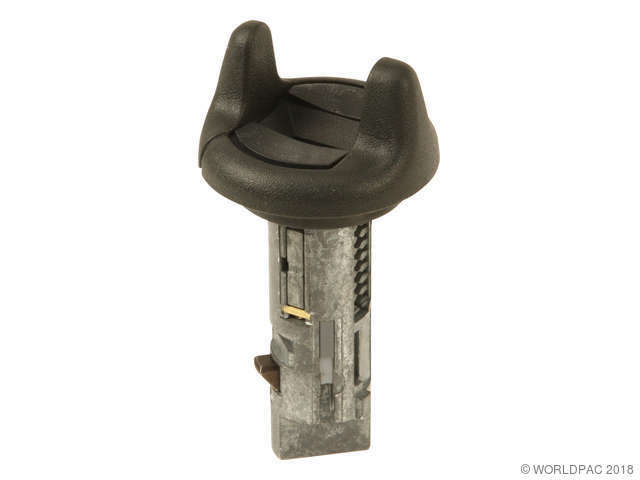 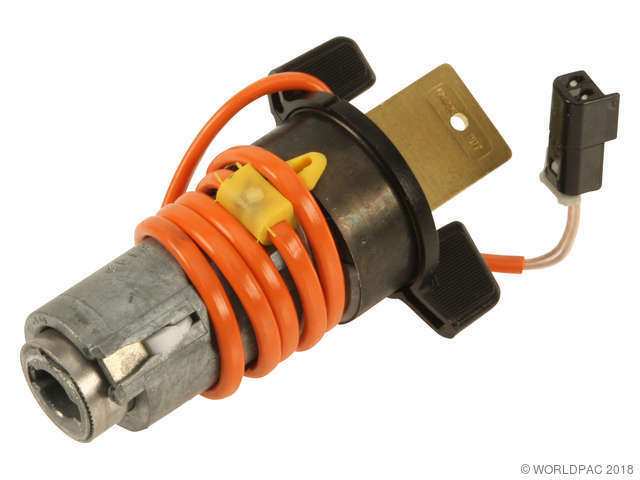 We stock Ignition Lock Cylinder parts for most Oldsmobile models, including Achieva, Alero, Aurora, Bravada, Calais, Custom Cruiser, Cutlass, Cutlass Calais, Cutlass Ciera, Cutlass Cruiser, Cutlass Salon, Cutlass Supreme, Cutlass Tiara, Delmont 88, Delta 88, Dynamic, F85, Fiesta, Firenza, Intrigue, Jetfire, Jetstar 88, Jetstar I, LSS, Omega, Regency, Silhouette, Starfire, Super 88, Toronado, Vista Cruiser, 88, 98, 442. 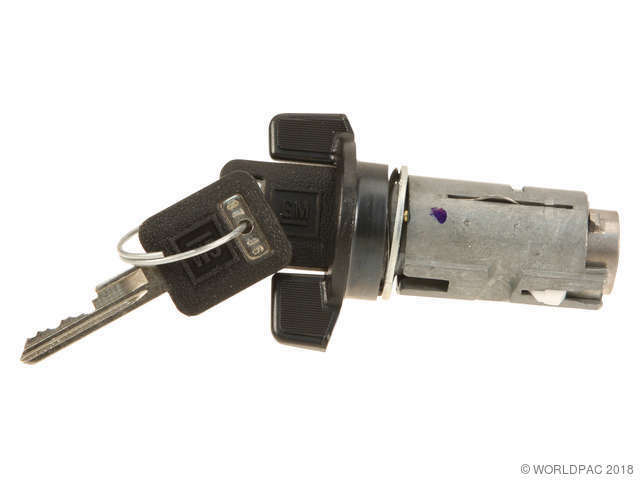 Vehicle Anti Theft System Ignition - The supplied key is not a functional chipped VATS key. 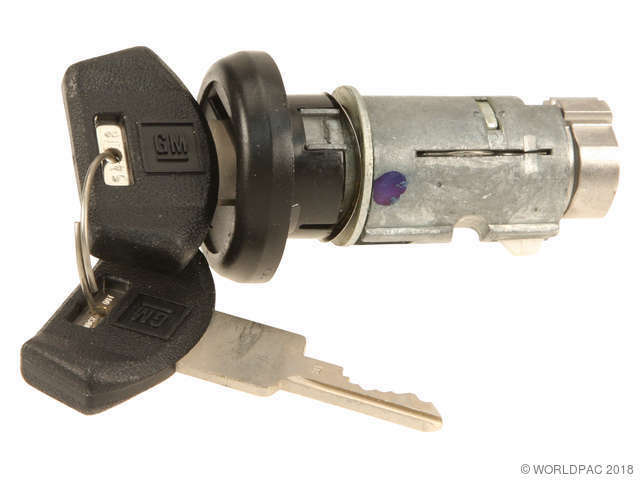 A VATS key needs to be cut to match and then burned with the vehicles codes.